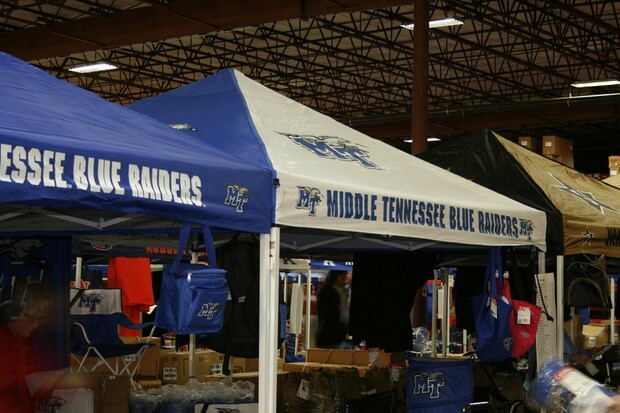 Logo Brands, Inc. is one of the nation's top manufacturers/distributors in sports licensing. 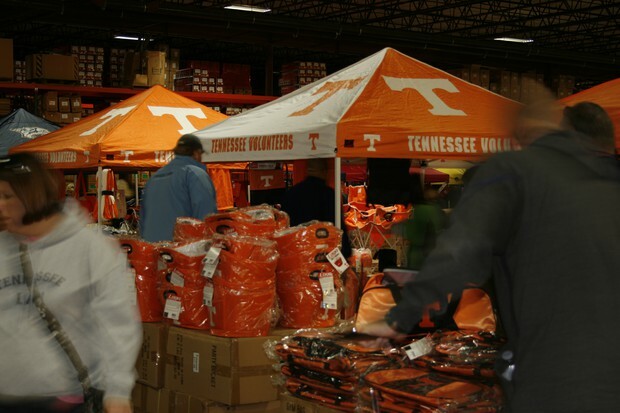 Get YOUR team gear - Mark you calendar now for 2013! 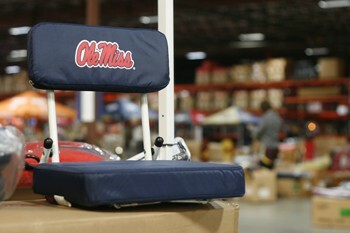 Just one of several varieties of our stadium seating available at the sale. 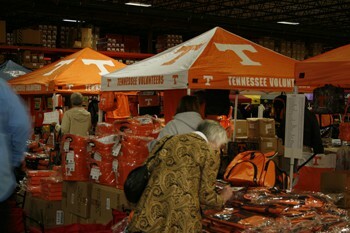 You can find some items as low as $1...come early for the widest selection. 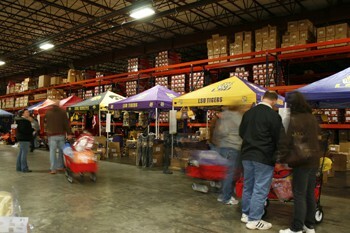 Warehouse opening to public - one weekend only! 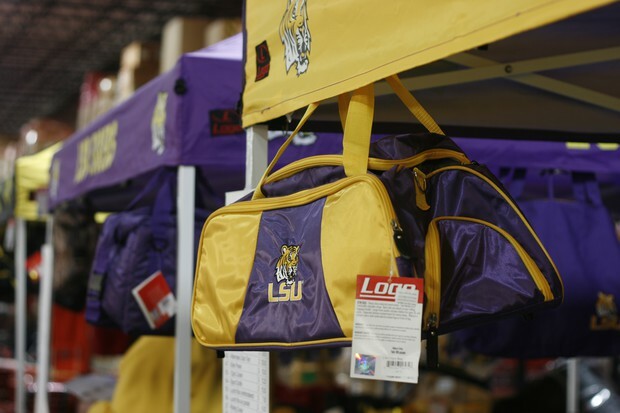 Logo Chair, Inc. is one of the nation's top manufacturers/distributors in sports licensing. Logo is opening its doors and selling directly to the public for one weekend only. 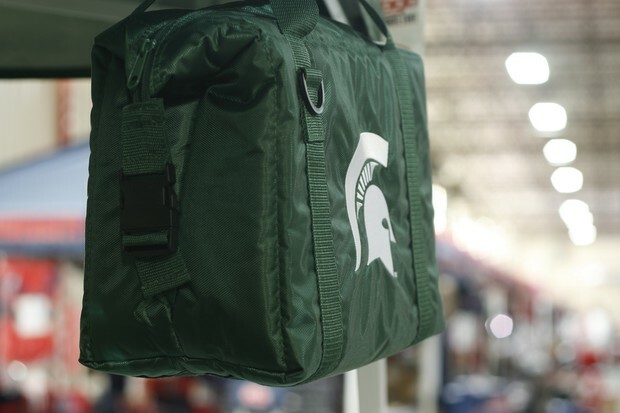 You'll find a wide variety of licensed blankets, backpacks, folding chairs, tent/tanopy/gazebos, coolers, luggage, totes, coozies, personal bags, and tailgating gear etc. 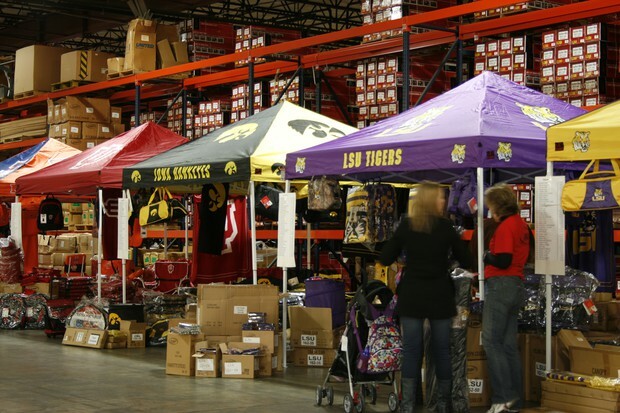 Click here for driving directions to our warehouse. The sale will be for two days only, Friday and Saturday, November 22nd & 23rd (please note this is for the year 2013). 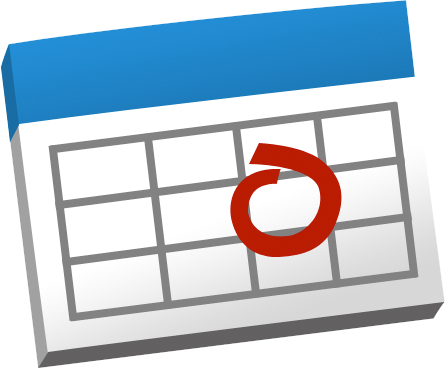 Mark you calendars now, so you don't miss it in 2013!. 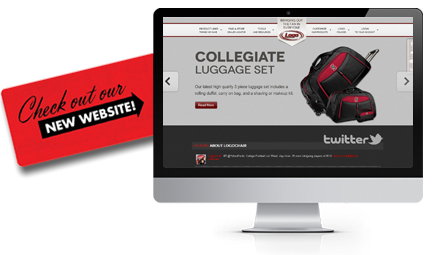 Be sure to sign up for our email list. It's a fun event and we look forward to seeing you! We are Logo Chair, Inc. 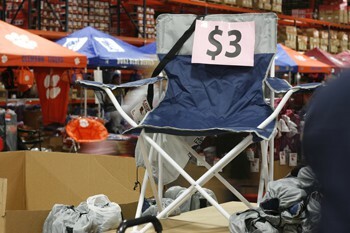 Logo Chair Inc. is a manufacturer of NCAA, MLB, NBA, NHL, MLS, and Realtree AP Camo licensed products. 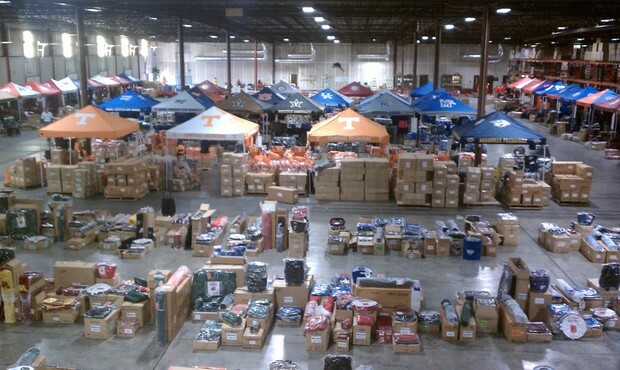 We are opening our warehouse for 1 weekend only to sell directly to the public at ridiculous garage-sale prices. 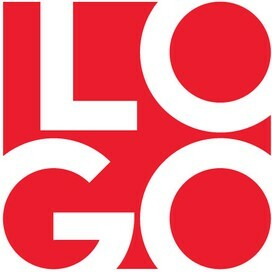 Connect with Logo Brands Inc.